A Jefferson Parish jury found Jacobie “Cobie” Green guilty Friday night (Aug. 3) of opening fire in a Harvey apartment on Father’s Day 2015, killing two men and critically wounding a third man. Green, 26, who lived in Marrero at the time, was convicted as charged of two counts of second-degree murder and one count of attempted second-degree murder. Johnnel Ovide, 23, and Trammell Marshall, 21, were killed. A then 23-year-old man survived multiple gunshot wounds, including one to his face that Green fired, according to testimony presented during the four-day trial. The shooting happened shortly before 10:30 p.m., on June 21, 2015, in the 1600 block of Apache Drive. Green and the victims were among the visitors at an apartment. The man who lived in the apartment escaped by diving head-first through the glass of a window, according to testimony. He found the surviving victim in the apartment door threshold, bleeding profusely and asking for water. He testified he asked the victim who shot him. “He muttered to me, ‘Cobie, from Betty Street,’” Dabdoub testified. In the grass nearby, Trammell lay writhing in pain. “I asked him, ‘Who did this to you?’ He told me, ‘Cobie, from the Marrero projects,’” Dabdoub testified. Ovide died at the scene. Trammell died later at a hospital, according to testimony. The jury deliberated just over an hour before delivering its verdict at 10:30 p.m., Friday. Judge Stephen Grefer of the 24th Judicial District Court is scheduled to sentence Green on Sept. 12. Two defendants await their trials in connection with the crimes. Separately, Archie Hulbert III, 34, of Algiers, pleaded guilty Feb. 2, to perjury, for lying to a Jefferson Parish grand jury in an attempt to help Green. In accepting the plea, Judge Grefer sentenced Hulbert to seven years in prison. Assistant District Attorneys Matt Clauss and Laura Schneidau prosecuted the case. 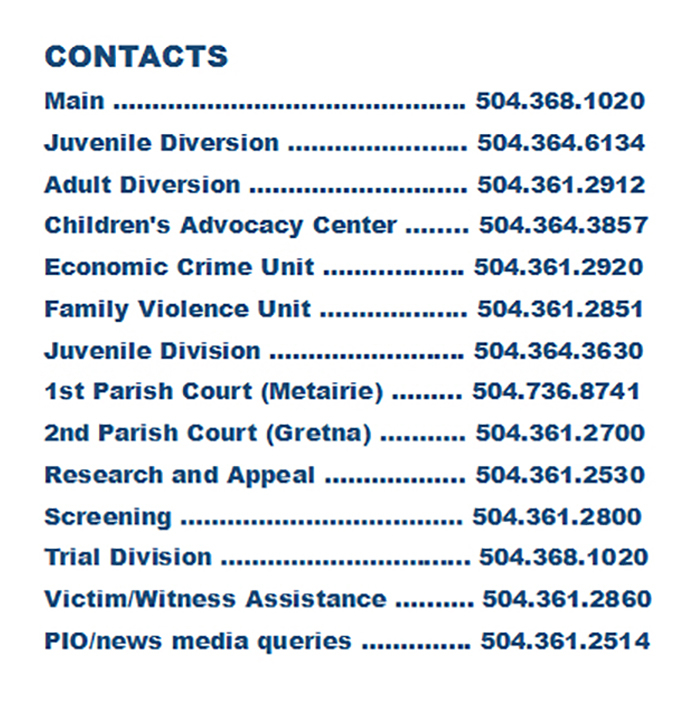 I'm the public information officer for the Jefferson Parish District Attorney's Office. Reach me at 504.361.2514 or ppurpura@jpda.us.